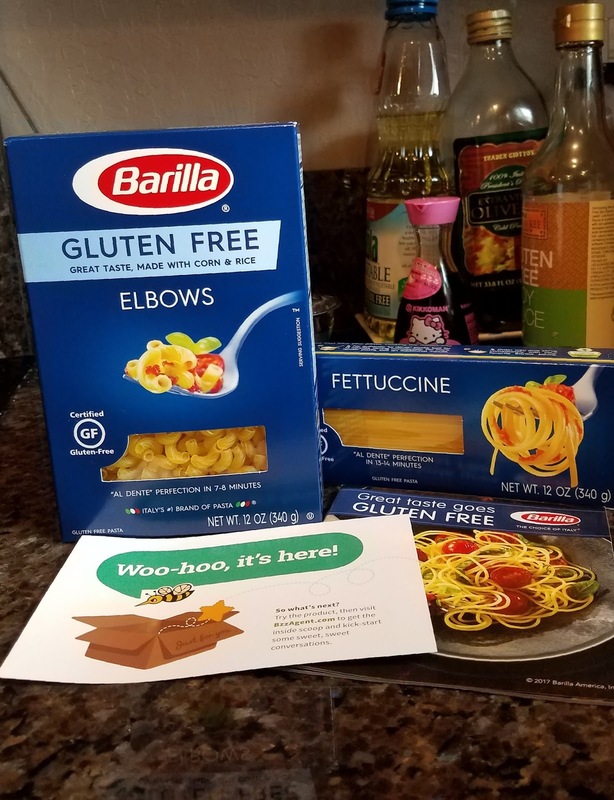 Look what arrived in the mail this past weekend compliments of Barilla and Bzzagent! I'm always on the lookout for great tasting gluten-free pasta. I can't wait to try them out; looking at pasta recipes for this week's dinner menu. Will be back and update with my review.